WATERFRONT PARADISE! 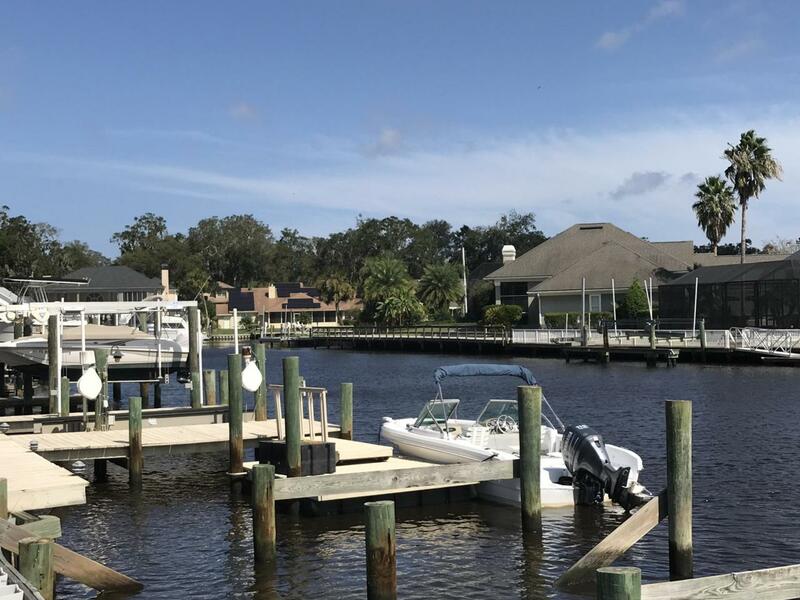 Soak up the breathtaking views, enjoy a little fishing, boating or simply relax on the dock of the bay. 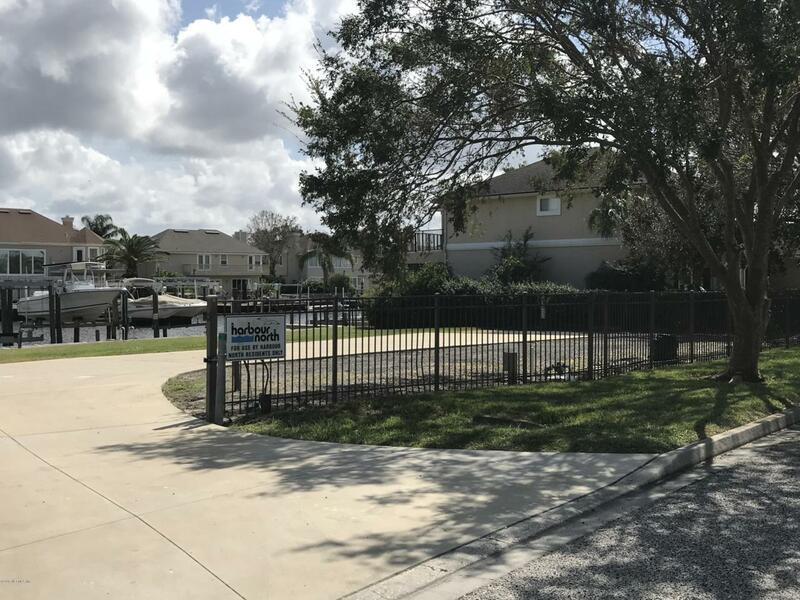 This premier lot on a canal with direct deep water access to the St. Johns River is waiting for your dream home! Need a builder and a custom set of blue prints? We have that too! 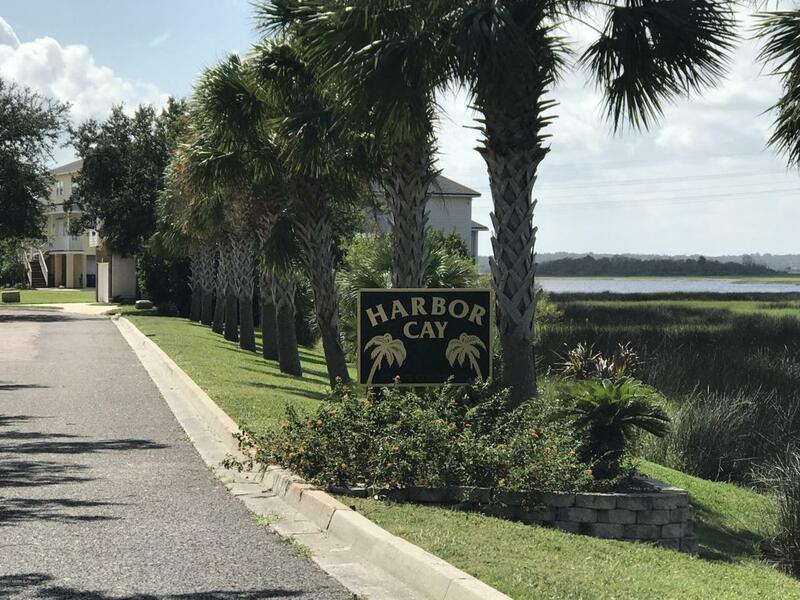 Tucked away in the peaceful community of Harbor Cay off of Fort Caroline, this is a hidden gem you MUST SEE!Harbor Cay Residents have access to private boat launch (as seen in photos) just steps from this lot.Motivated Seller! 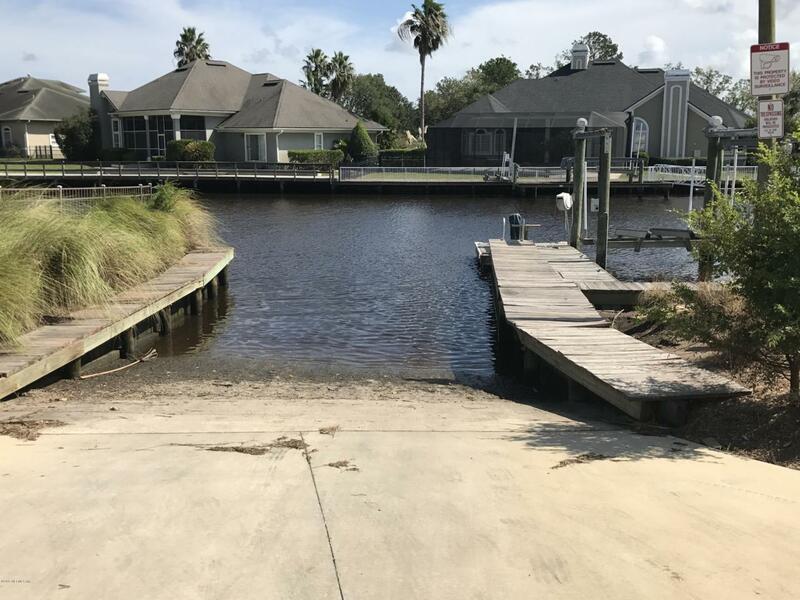 Offering $10,000 towards bulkhead repairs at closing.